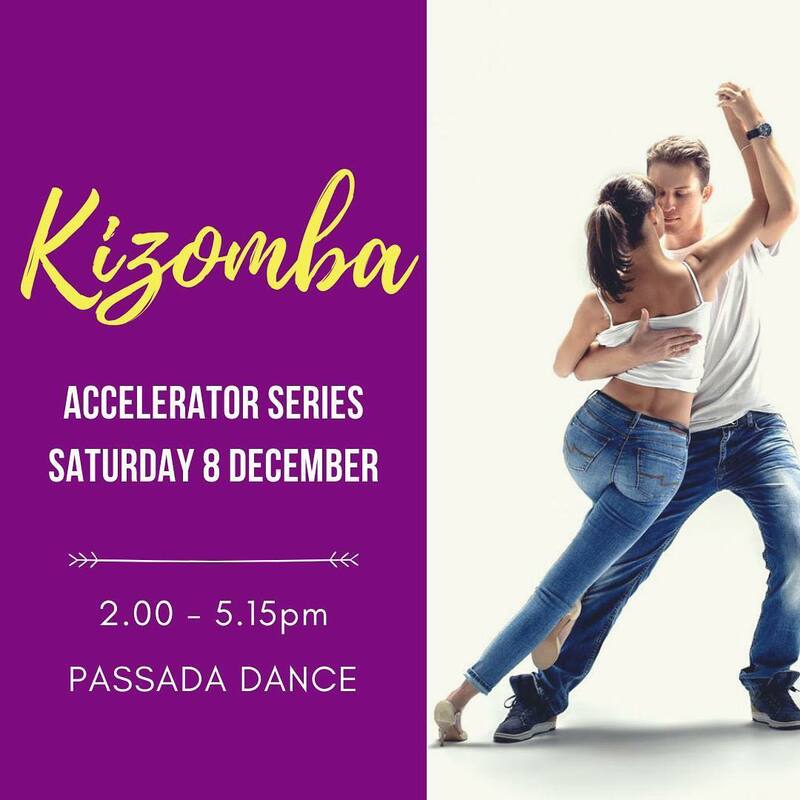 Kizomba workshop – this Saturday 8 Dec @ 2-5.15pm. Bachata workshop – Saturday 15 Dec @ 2-5.15pm. – 1 workshop: $45 pp // $75 per couple (1 leader, 1 follower). – 2 workshops: $40 pp // $65 per couple per workshop.